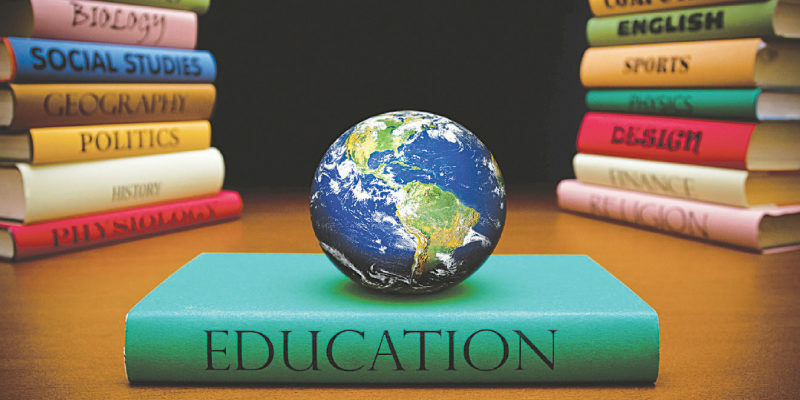 The establishment by United Nations, for the first time, of the 24th of January as International Day of Education points out the high importance of education in contemporary societies. Although access to education consists a fundamental right for all children, according to the Convention on the Rights of the Child (UN CRC, 1989), until today efforts continue towards its fulfilment. Today, the global literacy is estimated at the highest level ever. However, inequalities are existing based on geographical area, with some countries in Africa having the lowest percentages of literacy (less than 30% of children know how to read and write). According to UNESCO, even today 262 million children and youth do not attend school. Especially girls and children with migrant background are at higher risk to stay out of education. The contemporary global goals for education refer to both inclusion of all children in education and ensuring high standards in pedagogical practices, utterly aiming at youth’s rehabilitation in society. Thus, the need for educational and psychosocial programs arises more than ever, both in formal and non-formal education, which contribute to the development of life skills and active citizenship. In line with the above, “Hope For Children” CRC Policy Center provides groups of children, parents, and educators with experiential workshops and non-formal education programs. Among the aims of these programs are: the inclusion of all children without discrimination and their free access to education, the awareness regarding vulnerable groups of children (e.g. migrants, children who are subject to violence), and learning about children’s rights by children themselves. 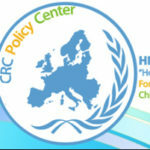 For more information regarding services provided by specialized staff of the Organization, you can consult our website www.uncrcpc.org.cy or calling 22 103234 (24-hour response).